Backpacking Rarotonga On A Budget: Everything You Need To Know! 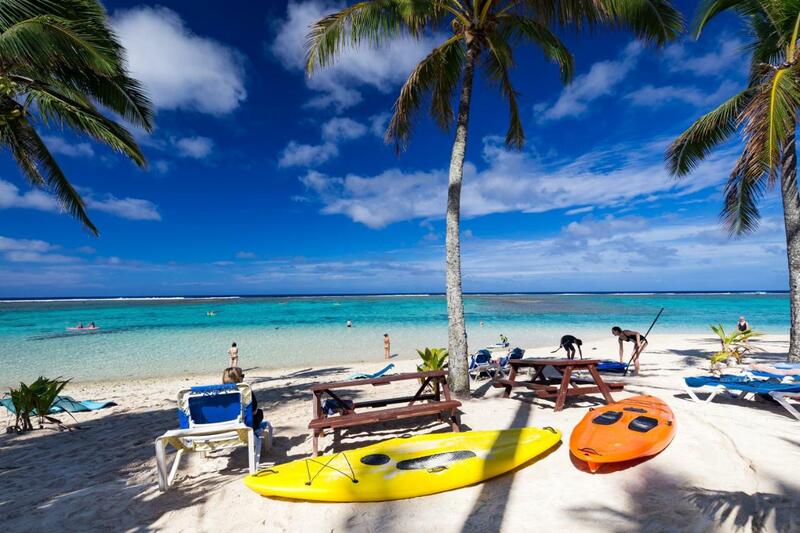 Rarotonga is often a country associated with honeymoons, romance and family getaways. 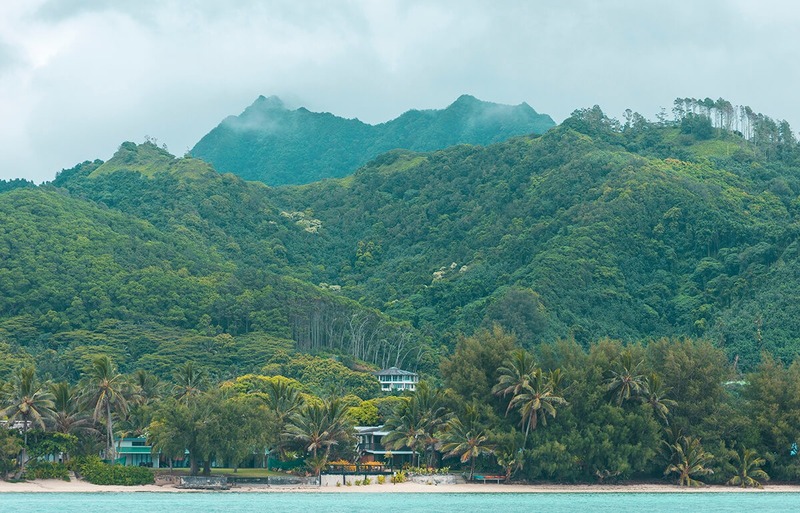 Though, I made my way over there to find out about backpacking Rarotonga on a budget, making sure I live cheaply without skimping on experiences and eating the best the island had to offer. Would there be affordable accommodation for those not traveling as a couple for hundreds per night? How about cheap and easy meals without those pricey sunset beach side views and some free things to do in Rarotonga? 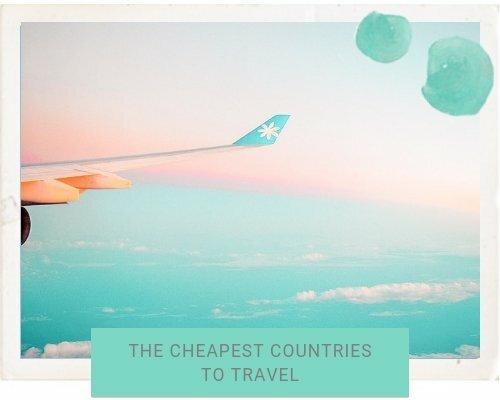 Lets see how it is possible to travel Rarotonga on a budget. 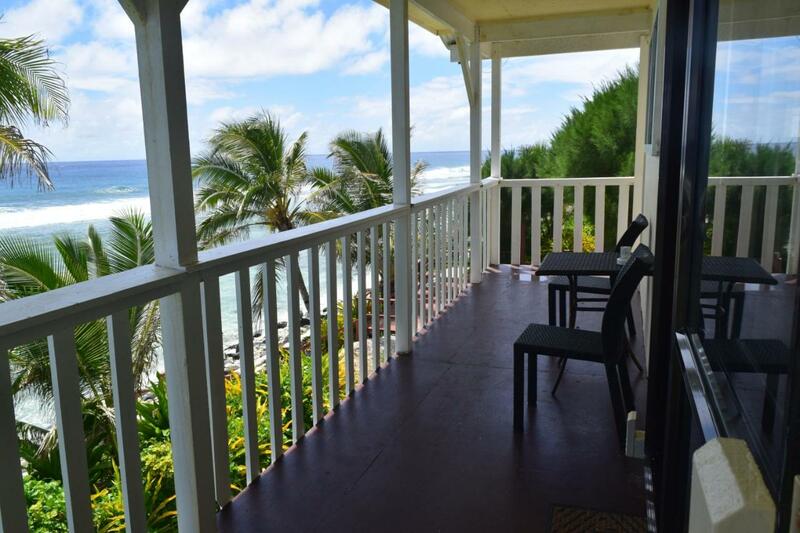 2 Accommodation- Where to sleep in Rarotonga? 3 Food- Where to eat in Rarotonga? 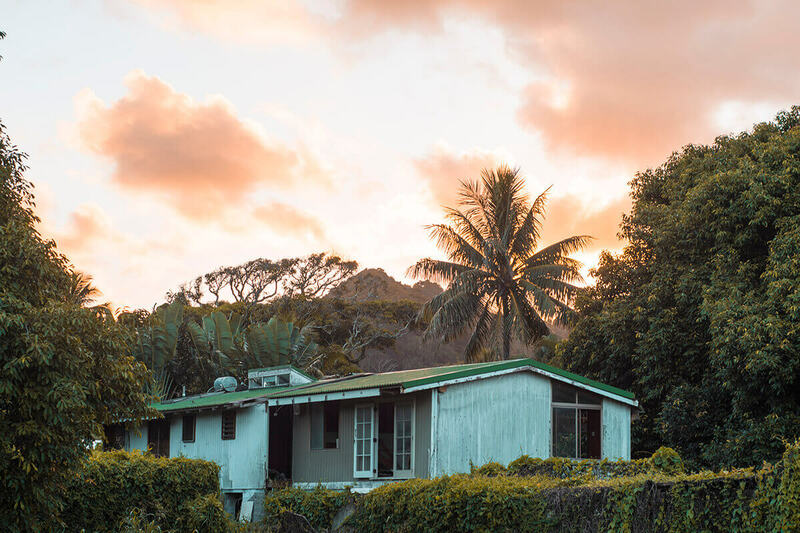 Accommodation- Where to sleep in Rarotonga? 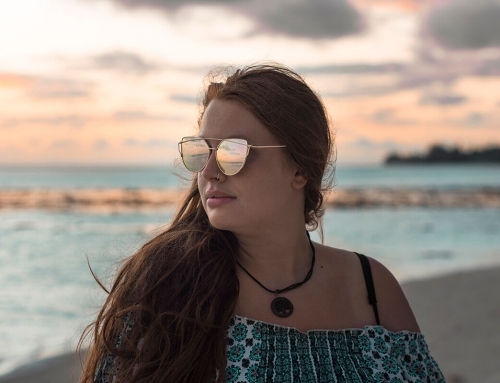 Looking on major accommodation booking websites such as booking.com and even hostel world will show very limited affordable accommodation results in Rarotonga. Though, trust me they do exists and just take a little extra effort to find. I am not sure if it is because of the limited internet access, but some of the affordable accommodations aren’t listed on major third party booking websites. A simple google search for ‘backpackers in Rarotonga’ or ‘hostels in Rarotonga’ will bring up a couple results, and this is basically all there is. Now your choices maybe limited, but does not mean that they are bad. The hostel that I stayed in, Rarotonga Backpackers, was cheap and had good amenities. Rooms were basic with just a fan and bed, honestly it looked like a sort of converted house, but sometimes that’s all you need to get yourself into the island vibes. There was a pool which we enjoyed throughout the days and best of all it was on a beach side location. The fellow backpackers there were great fun, and often times the majority were these on a working holiday visa in Australia or New Zealand. 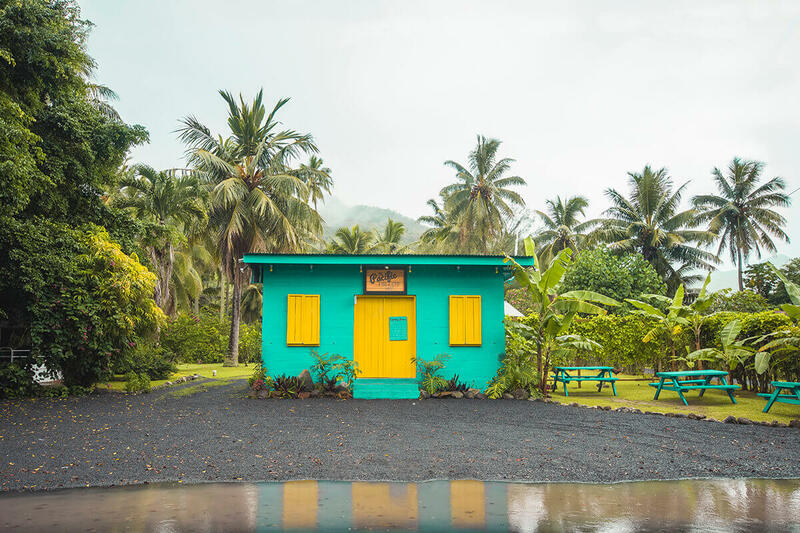 They proved to me that it was possible to backpack in Rarotonga on a budget, making your island getaway an affordable experience. As of writing this (May, 2018) there are two individual backpackers, the one mentioned above and Backpackers International. The second one can be found on third party booking websites, though simply through checking out reviews it does not seem too great. Let me just say that even 5 star resorts in Rarotonga don’t actually look too great so adjust your expectations accordingly. This is an island with limited resources and seems to be a few years behind New Zealand, who is again, a few years behind the rest of Oceania. As a result rooms can look quite dated, get use to floral prints from the 70’s, though that’s just the atheistic on the island. 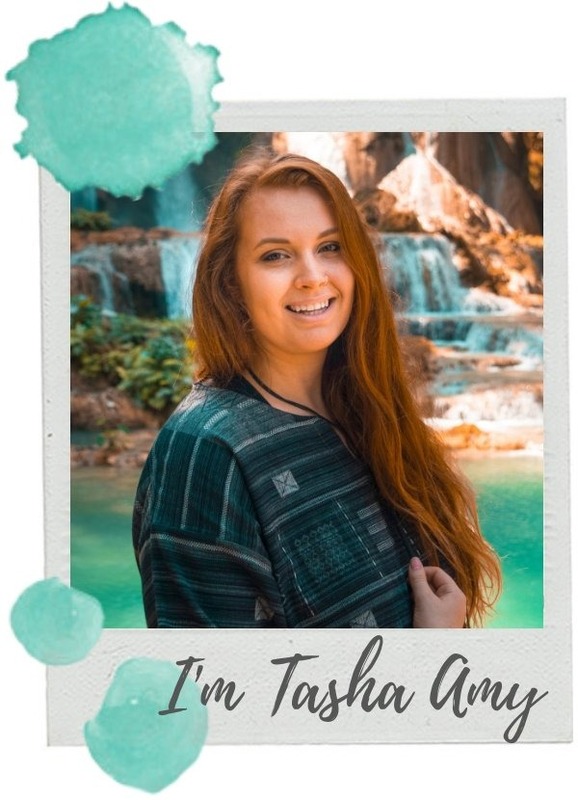 If you aren’t traveling solo, and rather in a couple or with some friends why not check out Air BnB? They have some great options listed online with some houses listed from $50.00 per night. 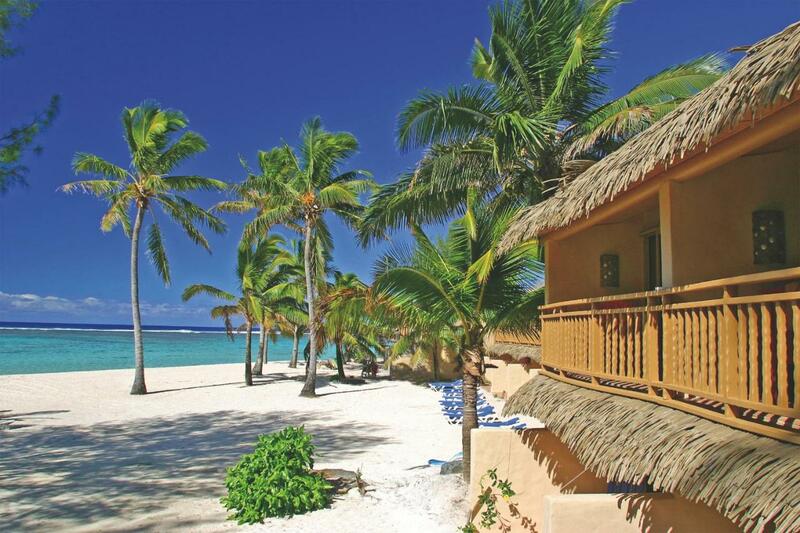 Split this between a couple people and you will have your own private relaxing space right in paradise! I also have a $35.00 discount for any first timer users of Air Bnb! Food- Where to eat in Rarotonga? One of my favorite parts of exploring any country is the culinary experiences they offer, so I was more than willing to find this out for you! Before traveling to Rarotonga I imaged gorgeous beach side restaurants attached to 5 star hotels with views out to the stunning sunset. Though, I was pleased to find there was something for every budget. There is actually a wide variety of places to eat in Rarotonga, perfect for any budget. 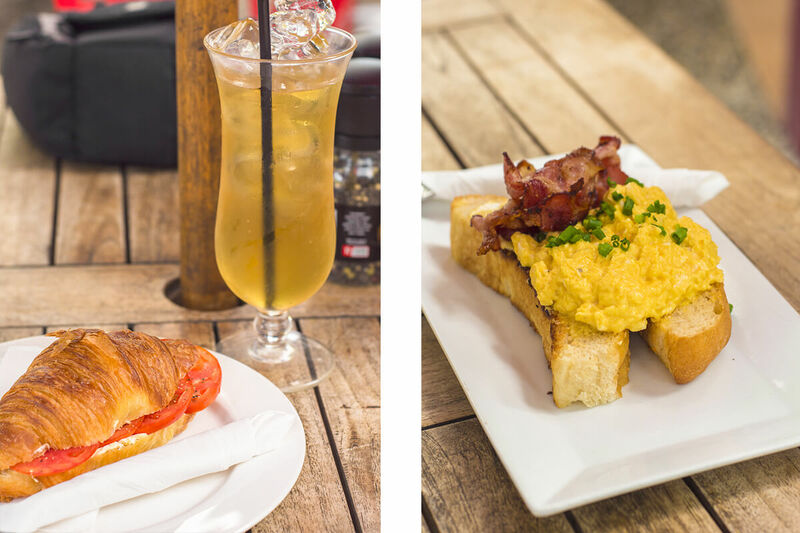 Make sure to check out my post on Where To Eat In Rarotonga for exact locations! Dotted along the coast you will find delicious food trucks serving up a fast meals. This is the perfect option if you are craving a burger and trust me, there are some amazing options. Eating at food trucks are the perfect way to save money if you are on a budget. Plan to spend approximately $10.00 for a basic burger and soda. The burger pictured below costs $15.00 from Palace Takeaways. Now being a bit of a foodie myself I can vouch that Rarotonga has some delicious cafes. Make friends with the numerous chickens hanging out in front and enjoy the slower paced island life while you sip on your morning coffee. My favorite cafes include Deli-Licious and LBV both located in Muri Beach. Plan to spend $10.00- $15.00 for a meal at a cafe including a drink. Now if you are willing to splash out on a meal or two you will find plenty of restaurants happy to serve you. From the fancy restaurants attached to 5 star hotels, to the beach side bar style eateries with ocean views. Prices here vary widely, but expect to spend at least $20.00 on a main. 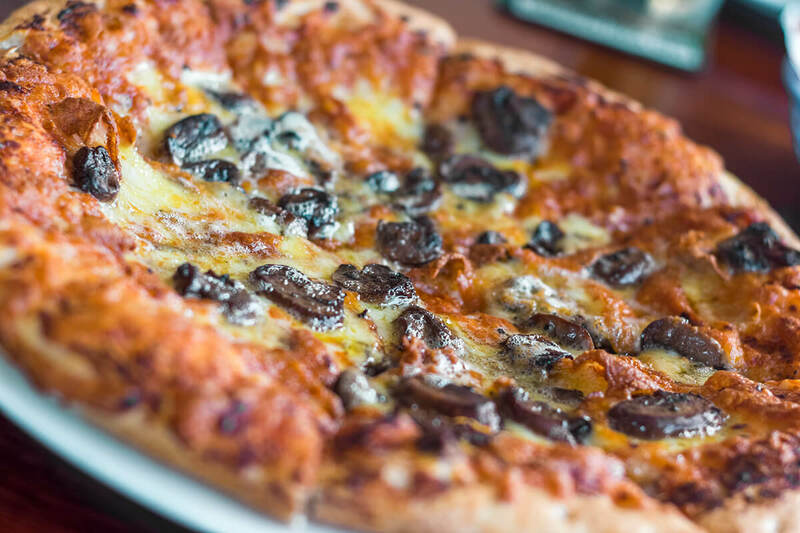 Also if you are craving a good pizza I cannot recommend Trader Jacks enough. 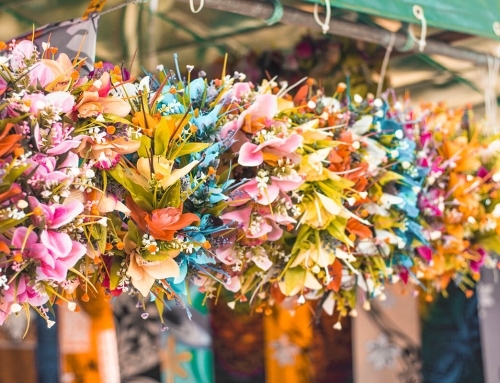 Now you cannot visit Rarotonga without checking out their markets. These are the places where you will find the best souvenirs, fresh fruits and home cooked meals. 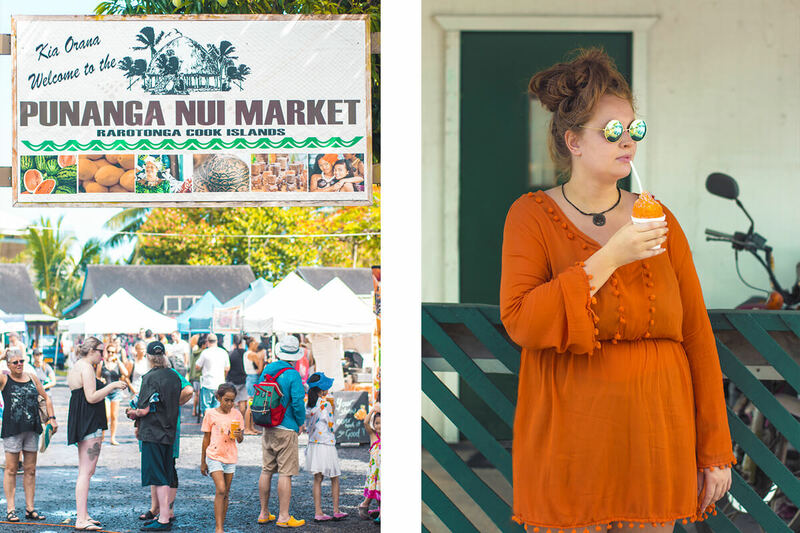 The Te Punanga Nui Market is best to visit every Saturday morning between 8am and 2pm this is the place where you will find all the tourists and locals alike. Serving up perfect breakfast meals such as waffles and smoothies to the lunchtime favorites of burgers and fried chicken. There’s something for everyone here, whether you are on a bit of a health kick, or if you are craving some greasy goodness. 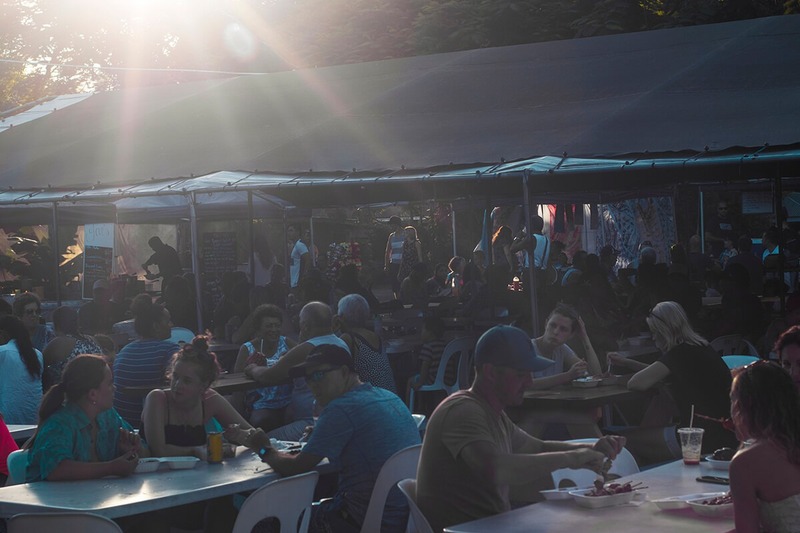 The Muri Beach Night Market is a hot spot for all the tourists while it is open on Sunday, Tuesday, Wednesday and Thursday nights from 5pm. Exclusively selling food this empty space quickly becomes packed as the ultimate dinner spot. 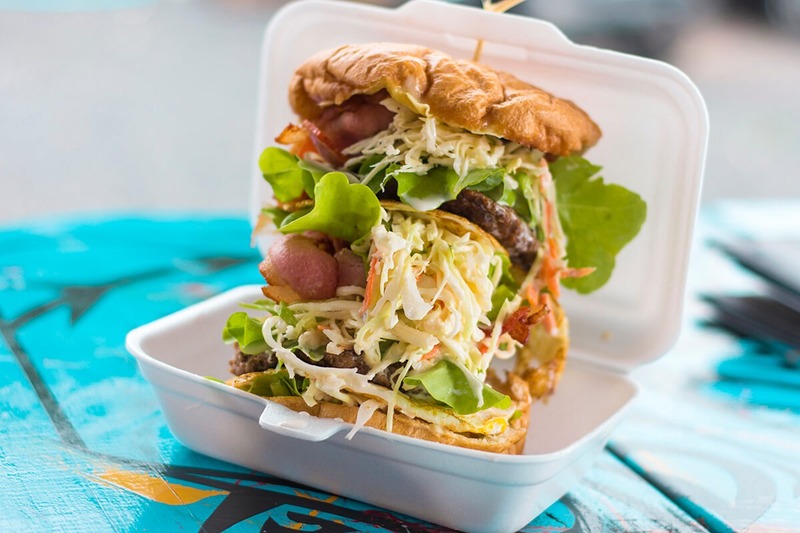 You will find everything here from burgers, hot chips, local curries and even international cuisine. Also, don’t worry about desert as there are plenty of mouth watering cakes and sweets available to buy. Just make sure you head there early to snag yourself a seat! Now Rarotonga is not a large place, actually the whole island is only 32kms in circumference and it outside road is relatively flat. This means if you have a lot of energy to burn you can chuck on your running shoes and explore at your own pace, perfect for backpacking Rarotonga. Though, if you are not an energizer bunny, don’t worry! 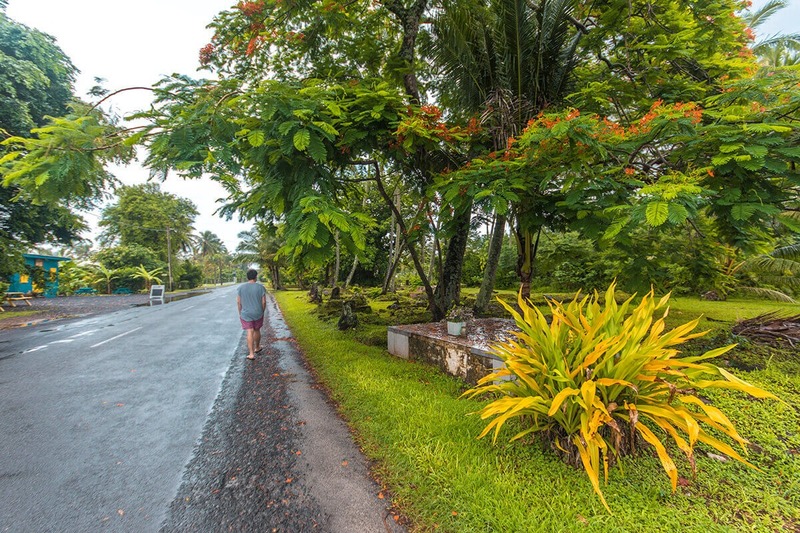 There are plenty of other options to travel around Rarotonga as detailed below. 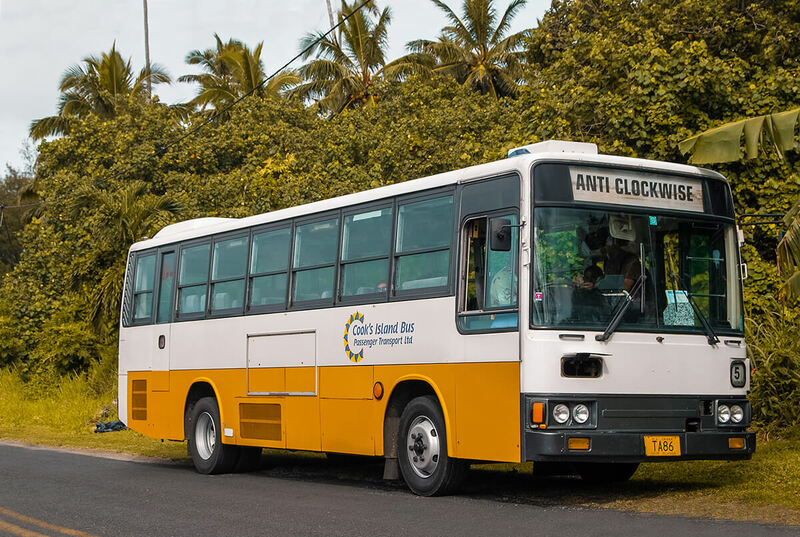 A super easy option to travel around Rarotonga is by taking the bus. It travels around the outer road of the island and completes a full circle essentially every hour. Though, do be aware things here run on island time. The drivers always are super friendly and will happily advise which stops to get off at. The downside to the bus is if you plan on traveling around the island fairly often the ticket costs can add up very quickly. A single journey will set you back $5.00 NZD and there is a 10 journey multi pass costing $30.00 NZD. Tickets can be brought from the driver and just make sure you check out the schedules for times as on certain days (eg Sundays) there are limited departures. Another alternative for getting around Rarotonga is by hiring a scooter. Now just so you know you will need to sit a test which is both theory and practical. This will give you your Rarotongan scooter license which is valid for 30 days. The cost of sitting this test is approximately $40.00. The roads in Rarotonga are not the best, and as a result, I would not advise inexperienced scooter drivers to learn there. Pot holes are abundant, street lights are minimal come night and there is plenty loose gravel to skid out on. 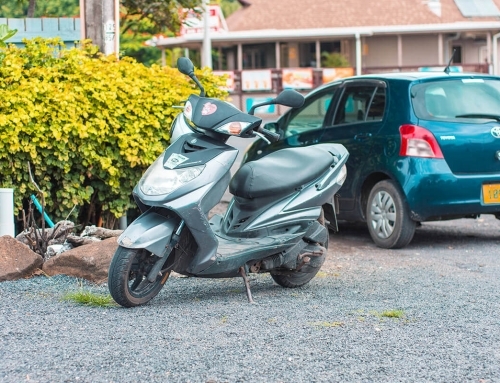 The plus sides of hiring a car in Rarotonga is that there is no special license needed and you should already know how to drive one. Though, one major negative is that they can be quite expensive to hire. Running for about $50.00 NZD per day this would not be the smartest decision for one person, though if you are traveling in a group and plan on splitting costs this could be perfect! Also, be aware that they drive on the left hand side of the road. Also, just make sure to get travel insurance which will cover you in case of an accident! 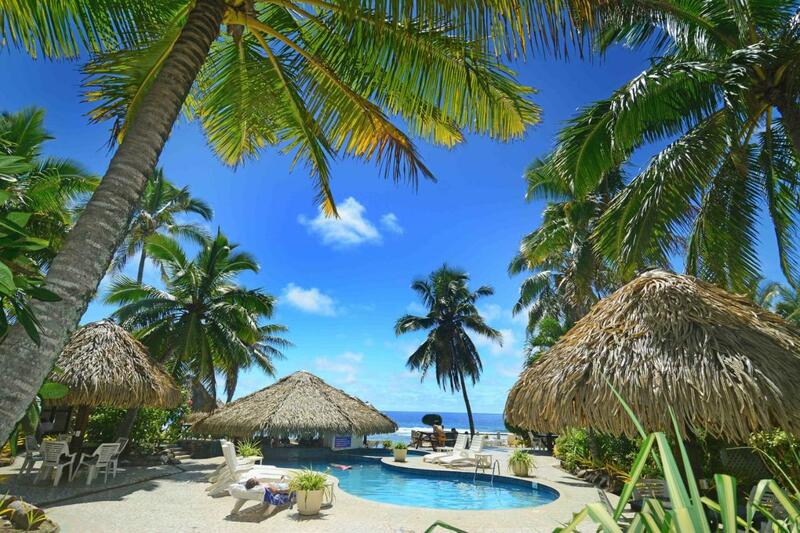 One great thing about Rarotonga is that is it basically impossible to get bored during your stay! There is such a wide variety of things to do and beautiful sights you will constantly be out exploring. Though, if this isn’t your style and you would rather be lounging around the pool, I wont judge! 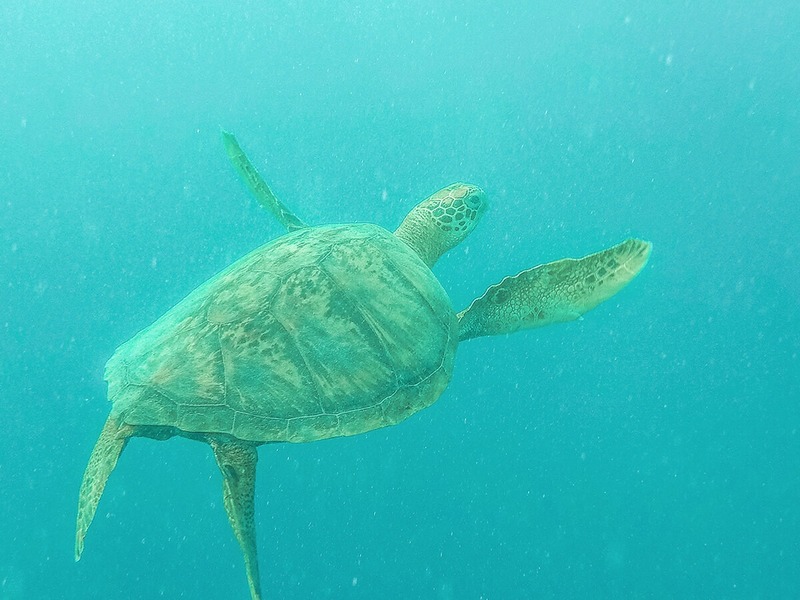 Just make sure not to miss out on the opportunity to swim with turtles when backpacking Rarotonga! Also make sure to check out my post on the Best Things To Do In Rarotonga. If you don’t have the budget to go on planned tours and activities every day that’s no big deal. Rarotonga is full of beautiful sights to explore to keep you entertained. 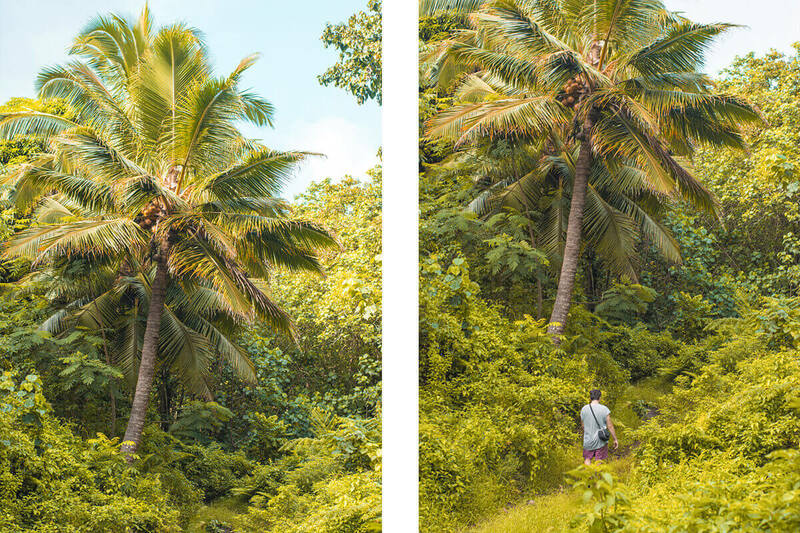 One of the most popular things to do is do the across island hike. This will take you right into the interior of the mountainous inland with some amazing ocean views. Team up with a bunch of people, tell someone where you are going (in case of emergency), download the offline map of Rarotonga on Maps.Me app and you are all good to go. Now, you can actually book a guided tour with Pa’s Trekking Company a sometimes the terrain can be a bit confusing. Though, during my trip quite a few groups did it unguided with no worries. Just chat to a local first to get an understanding for the track eg muddy slips. Now you cannot go to Rarotonga and miss out on exploring the incredible ocean life and this can easily be done on a budget, if not for free. Basically no matter where you are staying on the island the ocean is just a walk away. Do what I did and bring your own snorkel, or hire your own from a few dollars a day. Honestly you could spend hours exploring the underwater life and corals (pro tip: the best snorkeling spot is Aroa Marine Reserve behind The Rarotongan beach resort. No matter what your budget is swimming with sea turtles is one activity I recommend to everyone visiting Rarotonga. This absolutely, once in a lifetime experience will have you swimming alongside these majestic beauties. Also having a contraption called a ‘sea scooter’ to pull you along truly makes a difference when swimming against the current. More of a family friendly activity, a lagoon cruise is the perfect way to get into the Cook Island spirit. With plenty of performances, snorkeling, entertainment and a delicious lunch it is the perfect way to spend half a day. 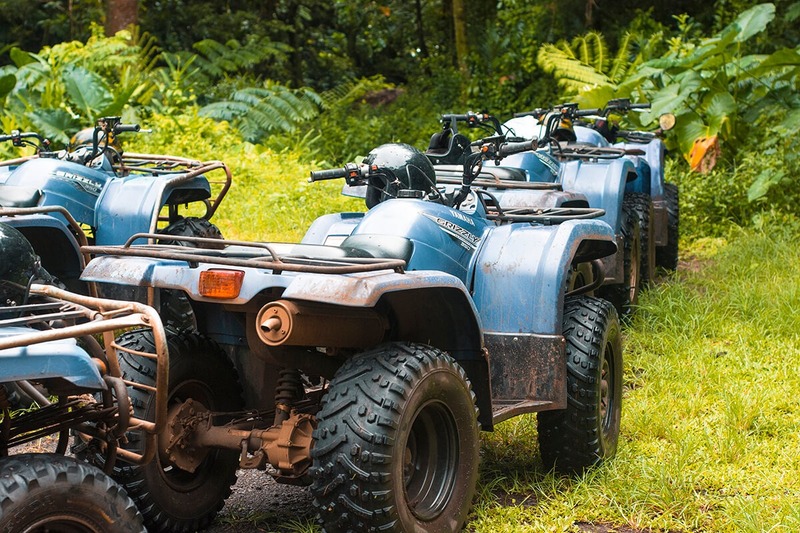 If you are a bit of an adrenaline junkie then quad biking is perfect for you! Head right into the inland area and among the jungle. 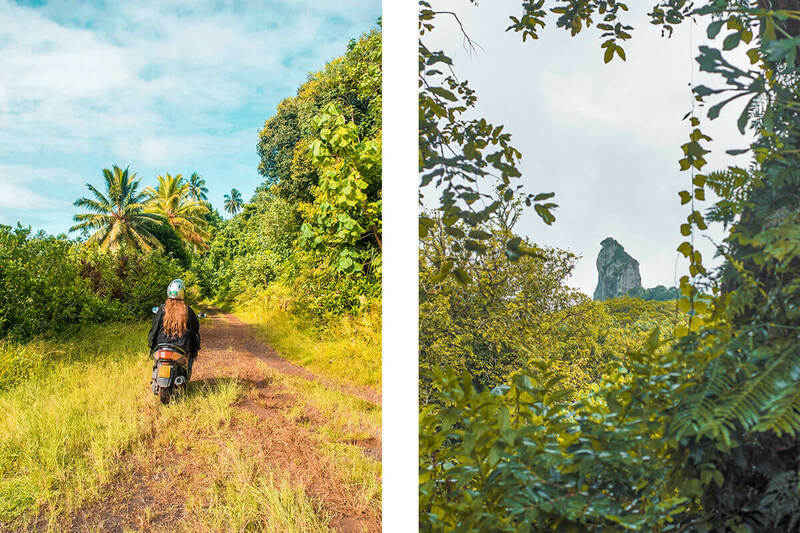 Explore off the beaten track and get some of the best views of the famous needle which stands high over Rarotonga. A more tame activity is checking out one of the evening cultural shows. These are a magnificent insight into the Cook Island culture with extremely impressive performances involving dance and fire. A buffet dinner is also included with both western and local favorites. 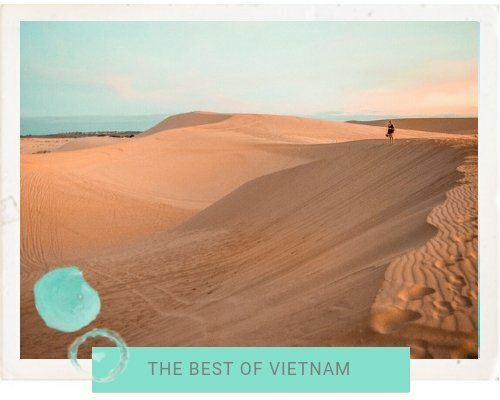 This oasis was not even on my radar, but your overview has given me serious wanderlust!! Need to travel here! It’s seriously an amazing place! Thanks for reading ? This is such a great guide! Swimming with sea turtles sounds incredible! I know very little about Rarotonga but your post has made me add it to the bucket list. 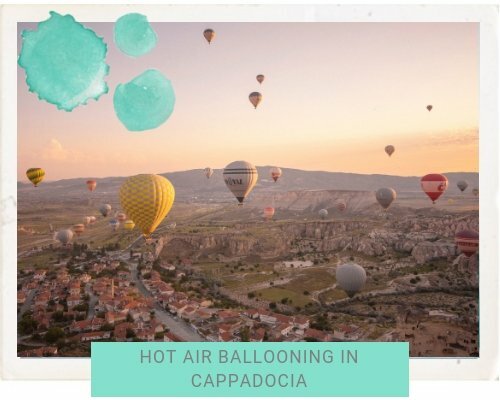 Super helpful information and beautiful pictures!